FROM APOLLO TO THE FUTURE! The Moon has fascinated humans since ancient history, but only since the mid-1900s have we had sufficient technology to launch a spacecraft to explore our closest neighbor. Learn more below about the history of human endeavors to reach the Moon, including the Apollo landings, present day orbiters, and future prospects that would help prepare for a possible lunar colony! 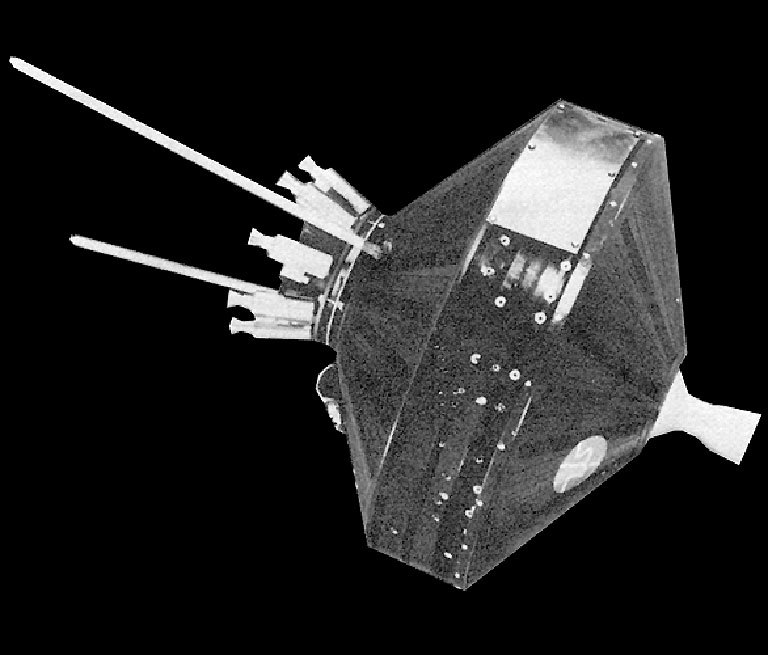 Included Pioneer 0, also known as Able 1 — the first-ever launch to the Moon — and humanity’s first attempt to send a spacecraft anywhere beyond Earth orbit. 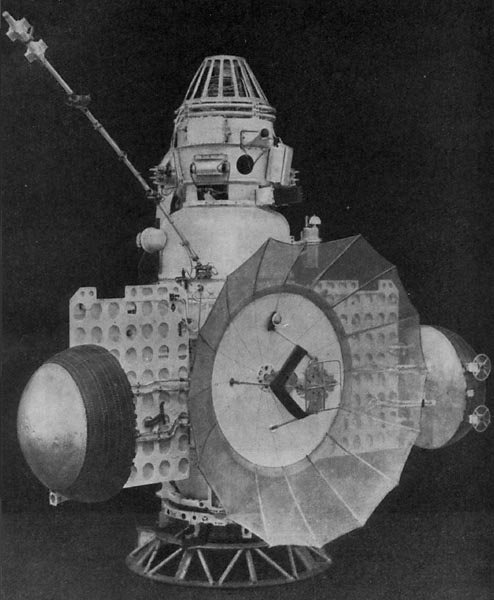 These Soviet missions included Luna 2, the first object of human origin to make contact with another celestial body. The spacecraft scattered spherical emblems of the Soviet Union on the lunar surface. 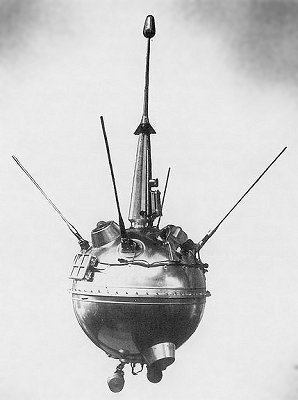 Luna 2 Soviet moon probe. Image Credit: NASA. A series of standardized spacecraft designed to roughland simple instrumented capsules on the surface of the Moon and take photos of the lunar surface during the descent to the Moon. Included Zond 3, a Soviet spacecraft originally slated for a trip to Mars, but when it couldn’t be prepared in time, Soviet scientists instead made it a lunar mission to test basic systems and send back photographs of the far side of the Moon. Zond 2. Image Credit: NASA. 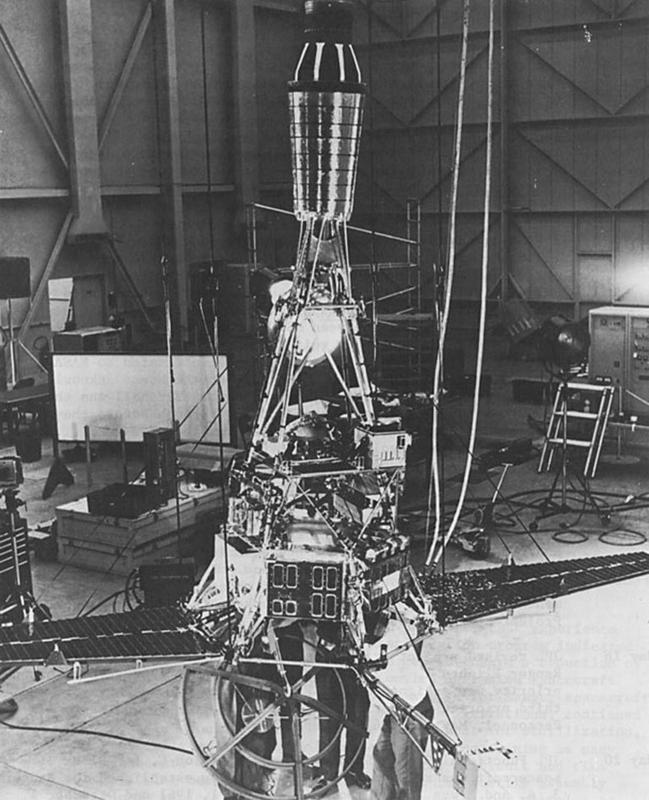 The Lunar Orbiter program originated as a response to the need to obtain 1-meter-resolution photographs of potential Apollo landing sites. Further missions would be dedicated to scientific and global surveys. Seven robotic spacecraft which prepared for the upcoming Apollo missions by developing and validating technologies for soft landings on the Moon and acquiring information about the lunar surface. 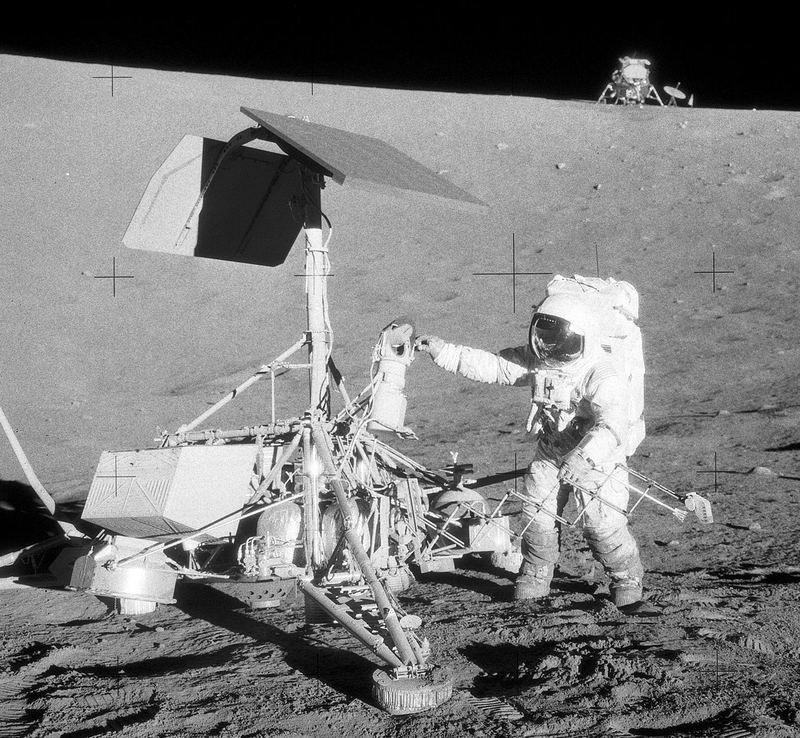 Astronaut Pete Conrad near Surveyor 3 during Apollo 12, 1969. Lunar module in the background. Image Credit: NASA. The Apollo program was designed to land humans on the Moon and bring them safely back to Earth. 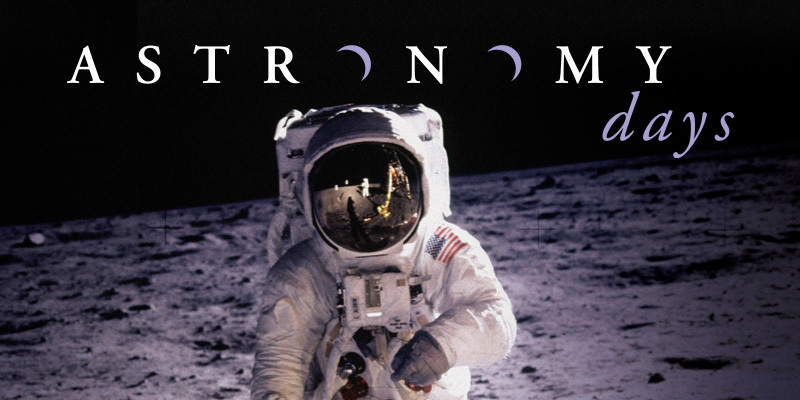 Its other goals were to establish the technology to meet other national interests in space, achieve preeminence in space for the United States, carry out a program of scientific exploration of the Moon, and develop human capability to work in the lunar environment. 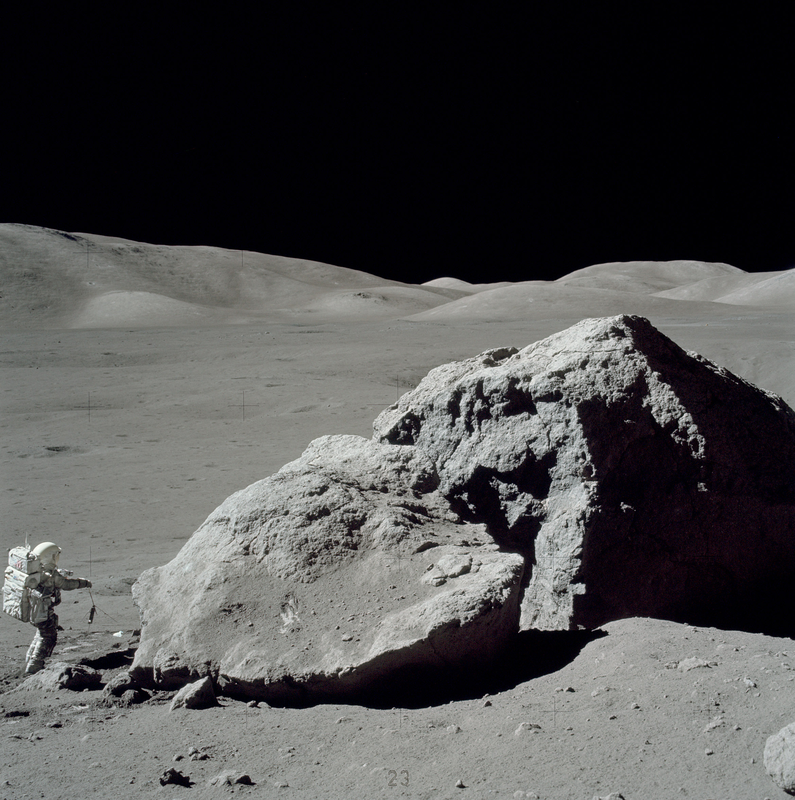 Apollo 17 astronaut Harrison Schmitt standing next to a boulder at Taurus-Littrow during the third EVA. Image Credit: NASA. 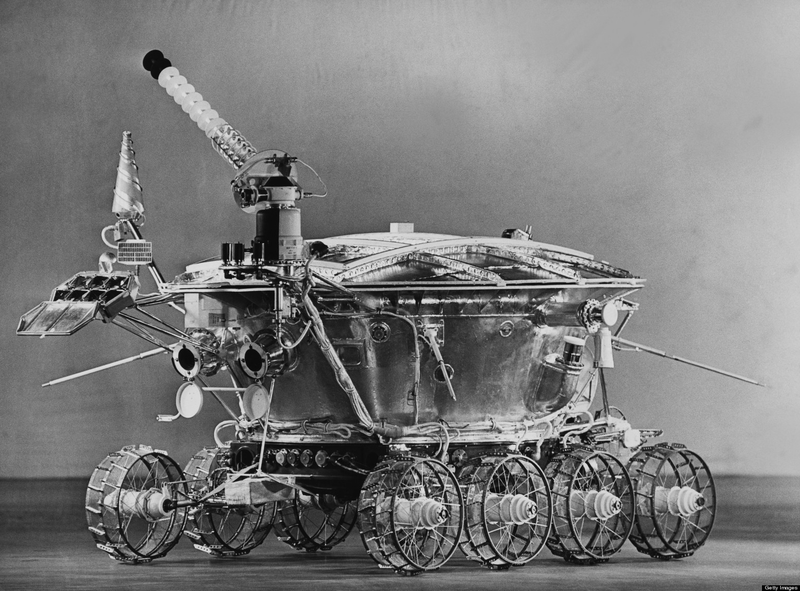 A series of Soviet robot lunar roving vehicles whose conception had begun in the early 1960s, originally as part of the piloted lunar landing operations. This two-module Japanese spacecraft was designed to fly past the Moon and release a small, 12-kilogram satellite named Hagoromo into lunar orbit. It was the first Japanese lunar mission and also the first robotic lunar probe since the flight of the Soviet Luna 24 in 1976. Lunar Prospector was designed to create the first complete compositional and gravity maps of the Moon during its one-year mission. 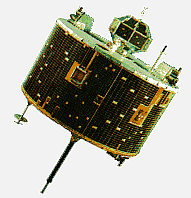 SMART-1 was the European Space Agency’s first mission to the Moon. It was a technology test of a new solar-electric propulsion, communication techniques and miniaturized science instruments. SMART stands for Small Missions for Advanced Research in Technology. 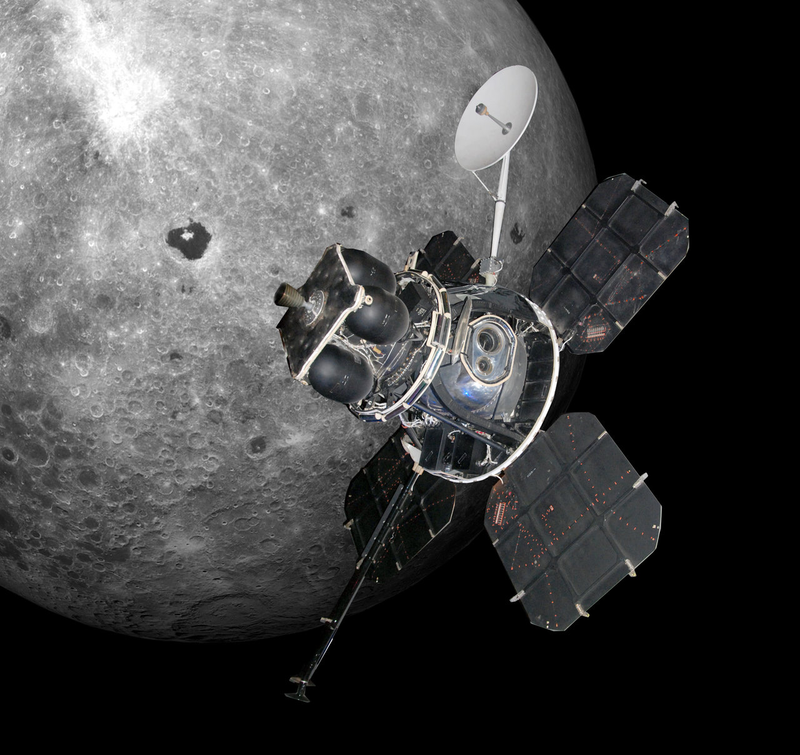 KAGUYA was a Japanese Space Agency (JAXA) lunar orbiter mission. KAGUYA is named for Kaguya-hime (Princess Kaguya), a visitor to Earth from the Moon in a 10th century Japanese folk tale “Taketori Monogatari” (The Tale of the Bamboo Cutter), and was formerly called SELENE (SELenological and ENgineering Explorer). 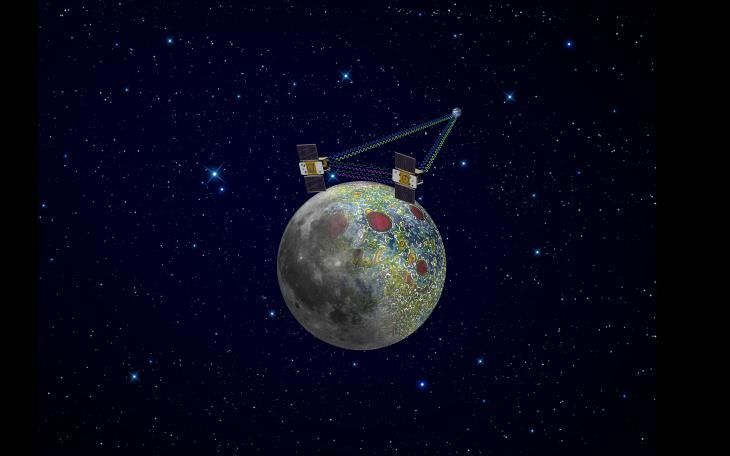 A series of Chinese missions to the Moon that included a Chinese National Space Agency (CNSA) lunar landing mission designed to study the Moon from its stationary landing platform and with a rover. Image Credit: Chinese National Space Administration. Chandrayaan-1 was an Indian Space Research Organization (ISRO) mission designed to orbit the Moon over a two year period with the objectives of upgrading and testing India’s technological capabilities in space and returning scientific information on the lunar surface. Image Credit: Indian Space Research Organization. 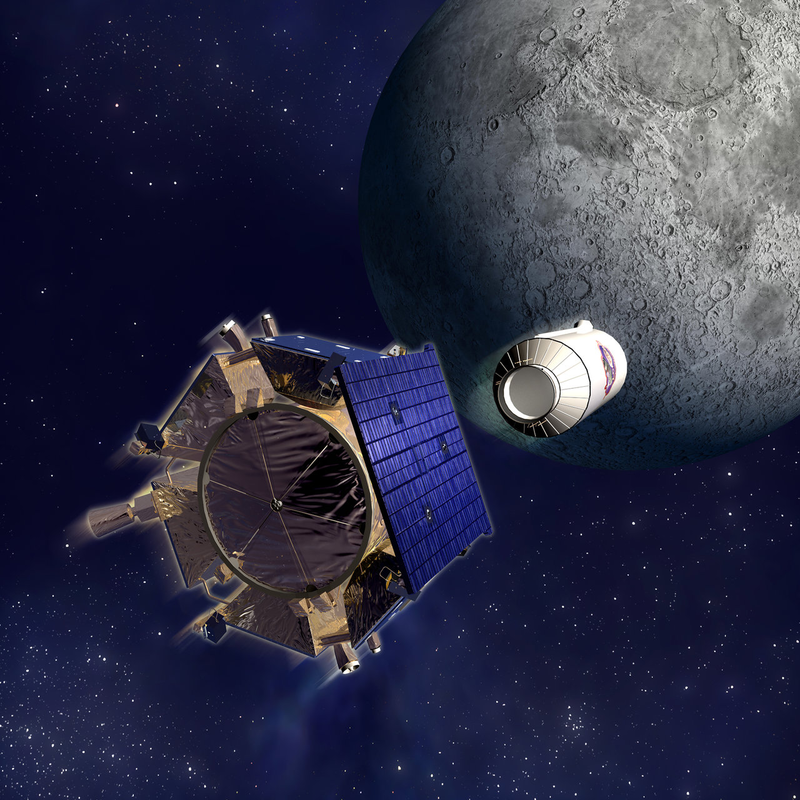 LCROSS and its Centaur stage were launched to determine if water-ice exists in a permanently shadowed crater at the Moon’s South Pole. 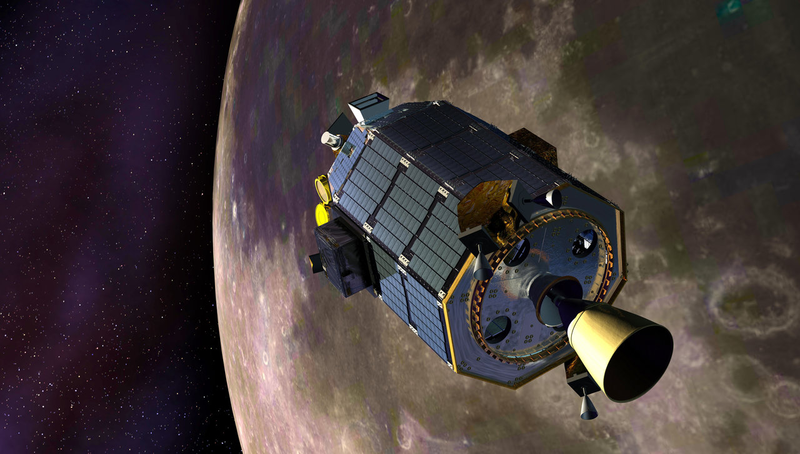 GRAIL flew twin spacecraft — named Ebb and Flow — in tandem around the Moon to precisely measure and map variations in the Moon’s gravitational field. 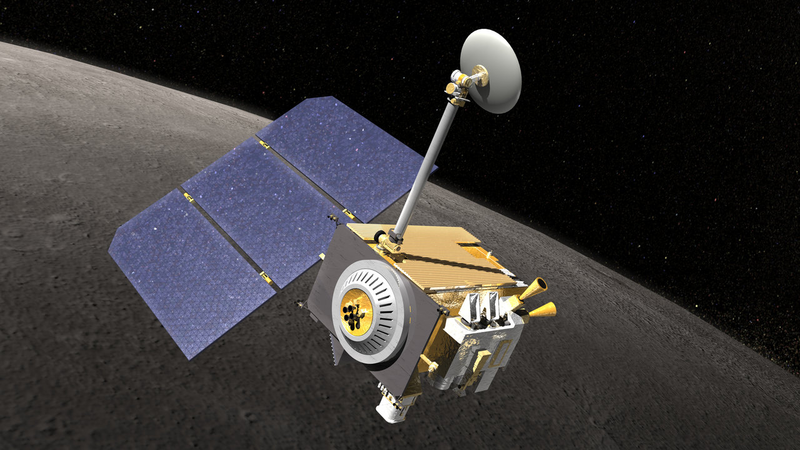 LADEE was designed to characterize the tenuous lunar atmosphere and dust environment from orbit. 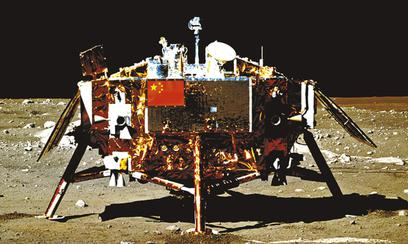 Yutu was China’s first successful lunar rover, the third successful Moon rover and the first rover to roll through the lunar dust since the Soviet Union’s Lunokhod 2 in 1973. 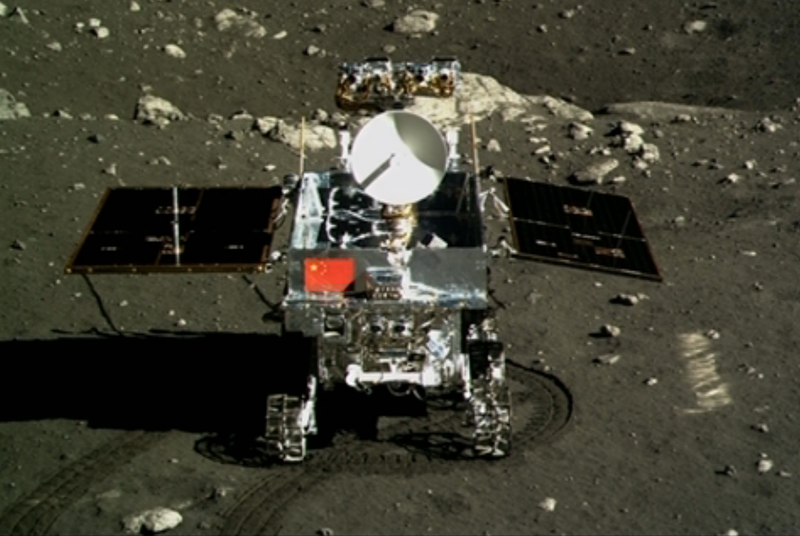 Image Credit: Chinese National Space Agency. 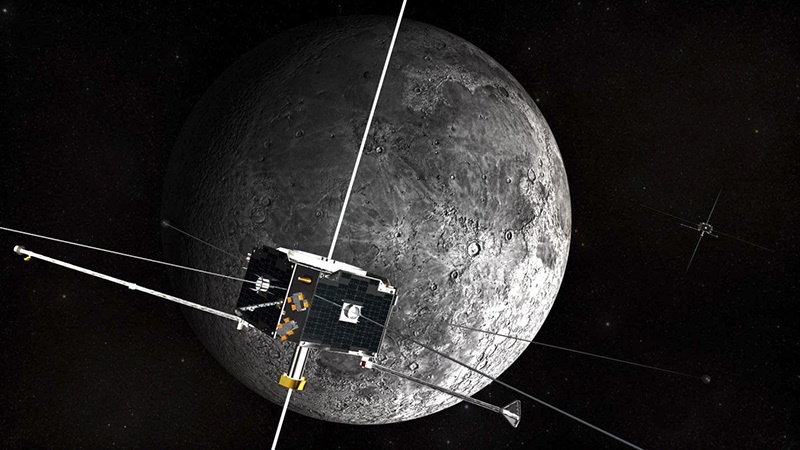 ARTEMIS is the first mission ever to orbit the Moon’s Lagrangian points — points on either side of the Moon where the Moon and Earth’s gravity balance perfectly. It is also used to study the solar wind, the Moon’s plasma wake and how the Earth’s magneto-tail and the Moon’s own weak magnetism interact with the solar wind. 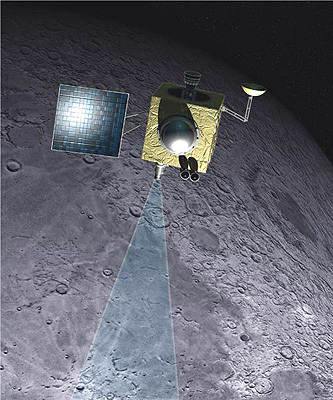 LRO was launched to make high-resolution maps of the composition of the lunar surface and seek out potential sources of water-ice that may exist in the bottom of dark polar craters. 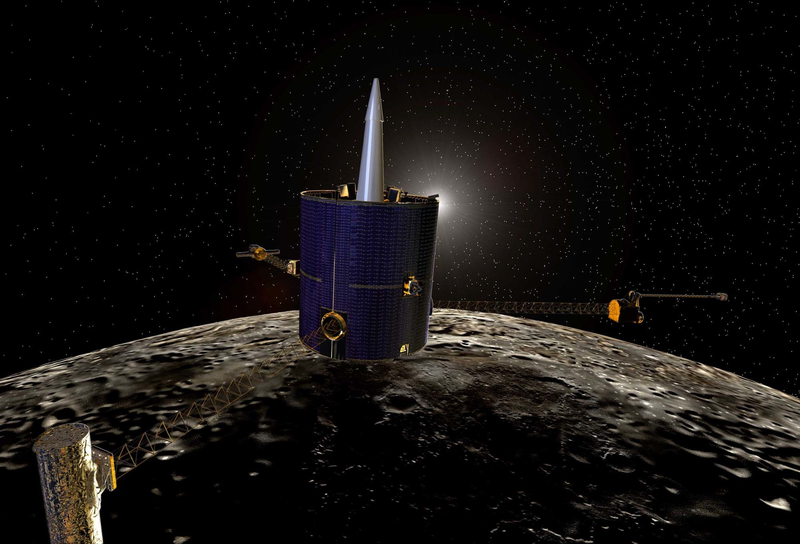 The spacecraft is also seeking potential landing sites and resources for future human exploration of the Moon. 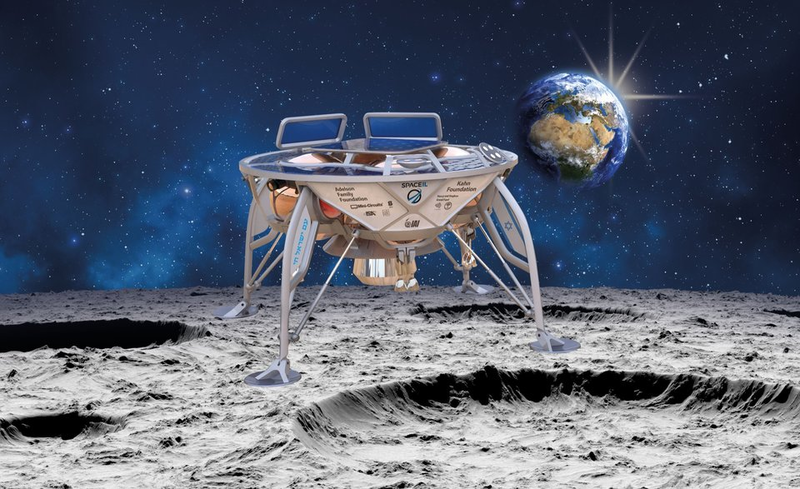 A lunar lander developed by SpaceIL, an Israeli nonprofit organization. If successful, Israel would be the fourth country to achieve a soft moon landing. Broadcasting live throughout, the spacecraft ALINA will transport a pair of lunar rovers to explore the harsh lunar environment and capture the first High Definition images from NASA’s historic Apollo 17 landing site. 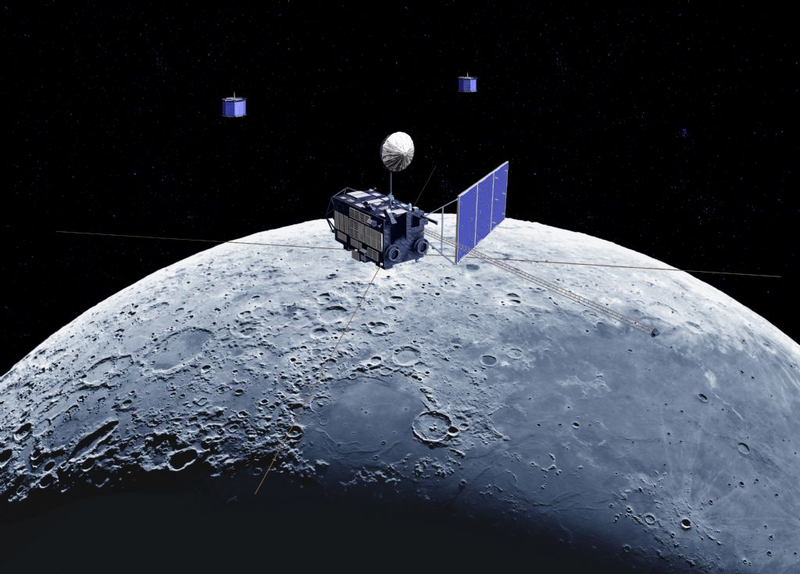 A commercial voyage to the Moon that will demonstrate the cost effectiveness of entrepreneurial approaches to space exploration and carry a diverse manifest of payloads.